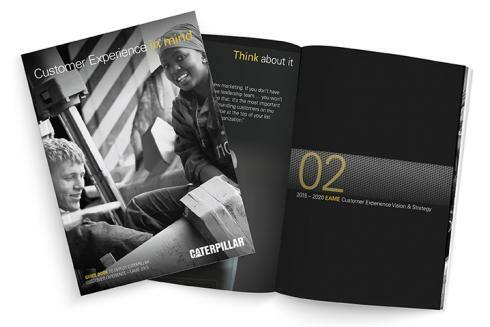 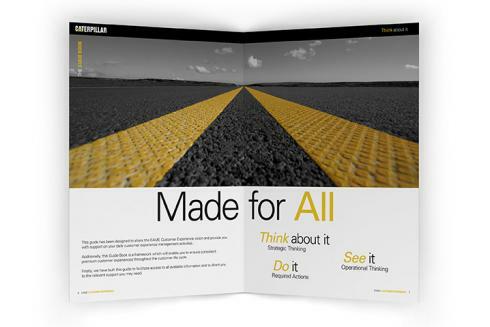 Centigrade supported Caterpillar with the development and design of their Customer Experience Guide Book. 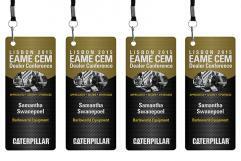 This was used at their dealer training event in Lisbon, where Cat dealers learned how to set up their own Customer Experience activities with the maximum effect. 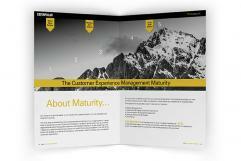 Alongside the 68 page book was a short form agenda and participant badges.